The Walt Disney Co. has agreed to provide $3.8 million in back wages to thousands of hotel- and timeshare-resort workers after the U.S. Labor Department investigated violations of minimum wage, overtime and recordkeeping rules. 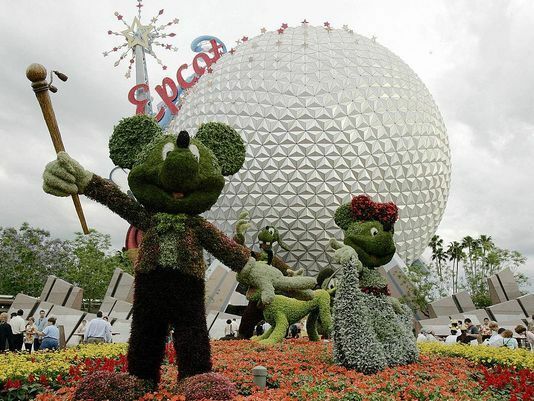 Disney will pay back wages to 16,339 employees. That averages out to about $233 per worker. The labor department said employees were routinely not paid for 15 minutes of work before and after shifts. Disney also deducted a uniform expense that caused some workers’ hourly rates to fall below the federal minimum wage. And the resort failed to maintain required records of hours worked by certain employees. The department would not say what prompted its investigation. The agreement covers almost 700 employees who worked at the Old Key West Resort since November 2013. An additional 15,000 employees working at other Florida resorts since January 2015 also will receive compensation. The agreement calls for increased training of managers about what constitutes “compensable work time.” The training will cover activities such as signing out keys and logging onto computers. Disney will provide the back pay by July 31. A representative from Unite Here, the union representing Disney’s hotel workers, could not be reached for comment. “These violations are not uncommon and are found in other industries, as well,” said Daniel White, district director for the Wage and Hour Division in Jacksonville, in a news release. ORLANDO - The Walt Disney Co. has agreed to pay $3.8 million in back wages to Florida workers for violating minimum wage and overtime rules as part of an agreement with the U.S. Department of Labor. The federal agency said Friday that the back wages will be paid to more than 16,000 workers at the Disney Vacation Club Management Corp. and Walt Disney Parks and Resorts in Florida. The department’s Wage and Hour Division says Disney deducted uniform expenses that caused some workers’ hourly wages to fall below the federal minimum wage. The division also says Disney didn’t pay workers for duties performed before their shifts started and after their shifts ended. The agency says Disney cooperated with their investigation. A Disney spokeswoman didn’t respond immediately to an email seeking comment. 0 Response to "Disney will pay $3.8 million in back wages after feds allege wage and hour violations"